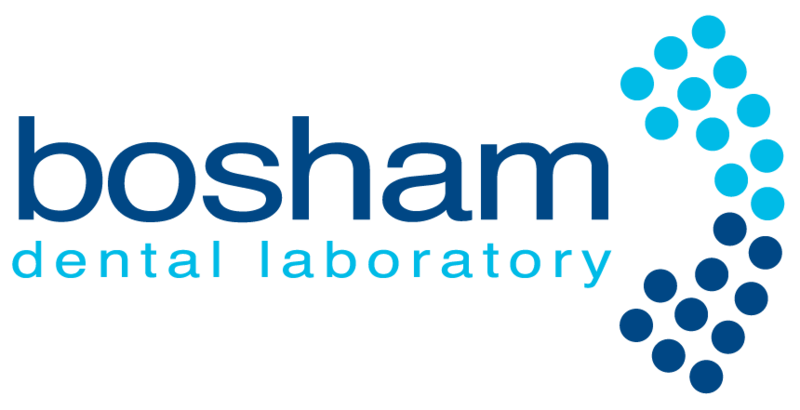 Bosham Dental Laboratory is dedicated to enhancing your dental laboratory and patient experience by supporting and working with you as an integral part of your dental team. We have key partner relationships with Ivoclar Vivodent and Cendres + Metaux who not only supply many of our laboratory and clinical products but also provide training and education in developmental materials and techniques. 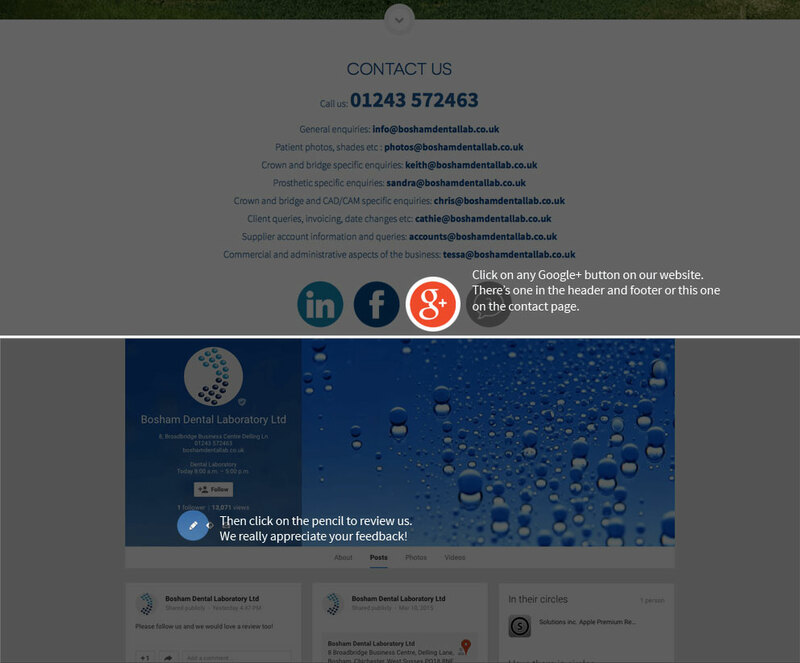 We also have strong relationships with all of the major implant companies. We fundamentally do not believe in providing anything but the finest quality products and solutions to ensure the best possible outcomes for both you and your patients and only work with the best materials available. We continually research and invest in the latest innovations and enhancements in both product development and digital technology whilst maintaining the highest level of excellence in the essential hand crafting skills provided by our dental technicians. Everyone at Bosham Dental Laboratory is encouraged to be the very best they can be, no matter what their role. We train every one of our staff to develop professionally and personally to be the very best they can be and to ensure the high standards you deserve and expect are always maintained. 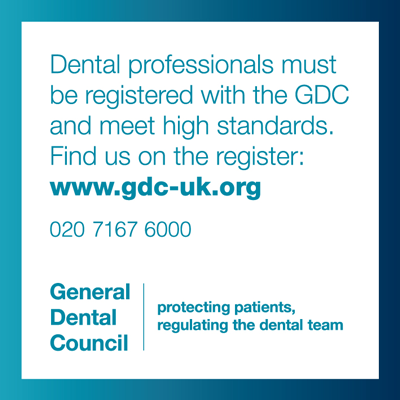 We have a team of great people supporting our dedicated and talented team of GDC registered technicians in the production of predictably consistent case results. Our modern clinical laboratory with fully equipped surgery is also at your disposal and is available to support you and your team if and when required. It is often suggested that involving the patient in the creation stages of their treatment improves the overall patient experience and outcome, as such, case consultations, shade takes etc are available by appointment. We are always happy to speak with or see your patients which we believe demonstrates our willingness and desire to be an integral part of your dental team partnering and supporting you every step of the way.